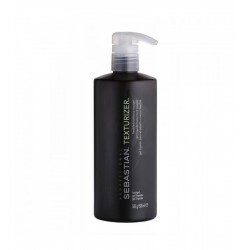 Sebastian Trilliance Shampoo 1000 ml. 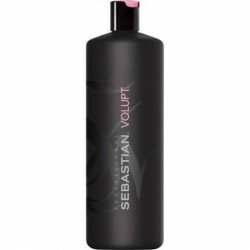 Sebastian Texture Maker 150 ml. 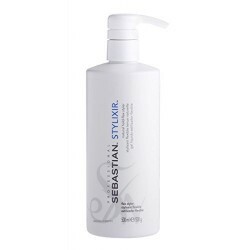 Sebastian Stylixir Natural Hold Flex Styler 500 ml. 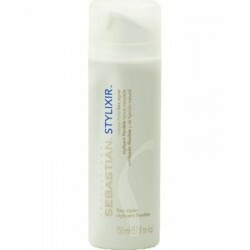 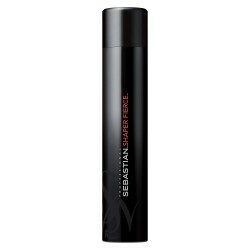 Sebastian Stylixir Natural Hold Flex Styler 150 ml. 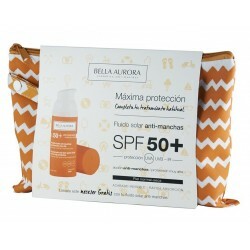 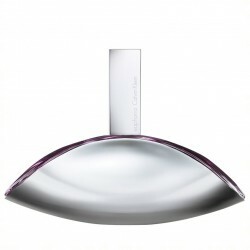 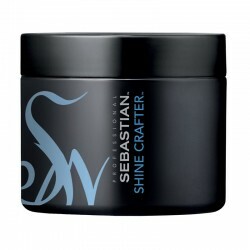 Sebastian Shine Crafter Wax Cera Acabado Brillo 50 ml.